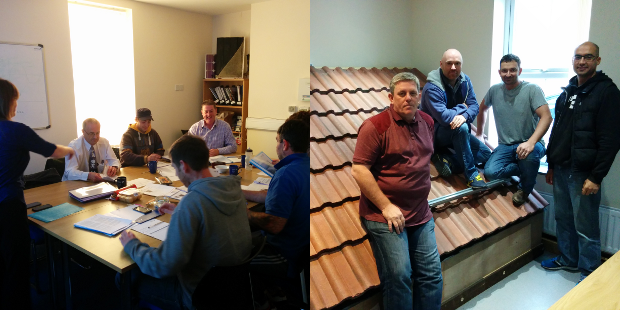 Yes we have Solar Thermal Training coming up at the end of this month. Please feel free to email me on hayley.corney@narecde.co.uk for additional information or the register your place. We have funding available for all of our courses. Please contact me directly on hayley.corney@narecde.co.uk for further information.